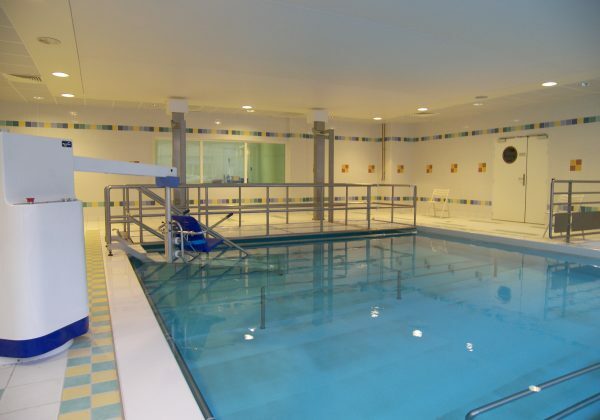  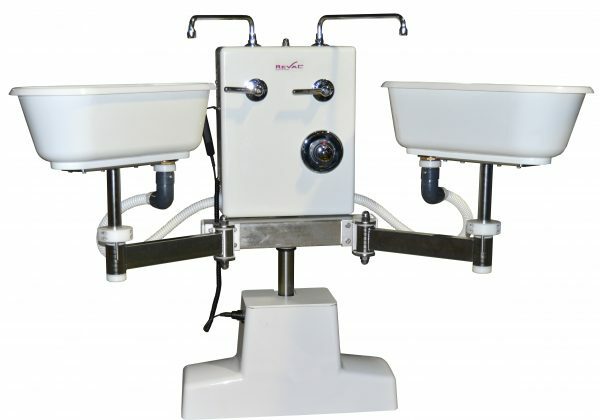 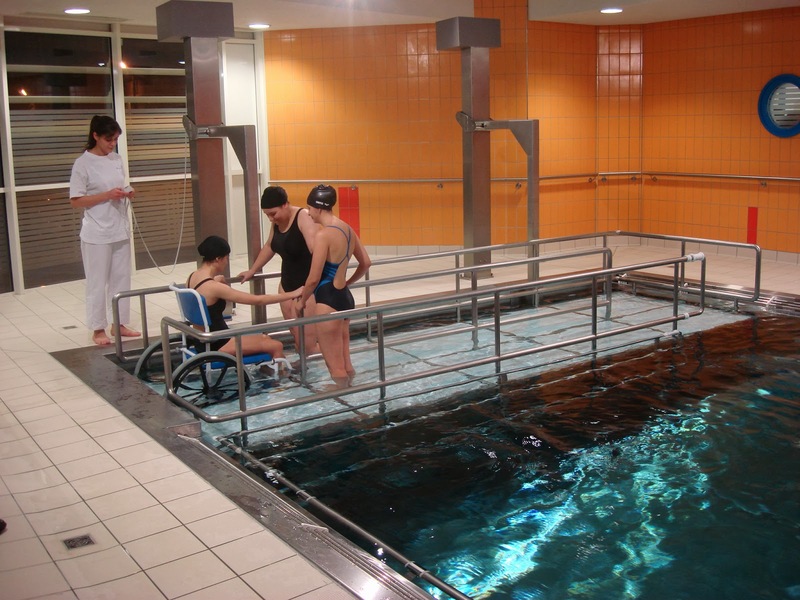 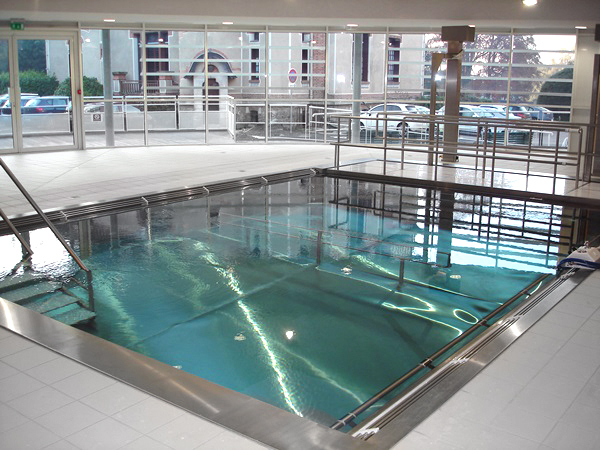 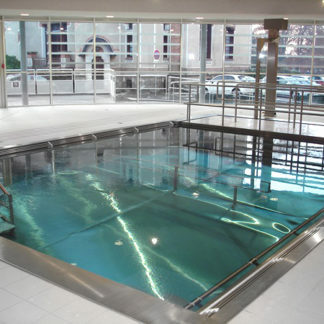 As continuing care equipment specialists, Reval has been producing hydro rehab pools, assisted bathing and showering, and transfer equipment for hospitals and nursing homes worldwide for over 40 years. 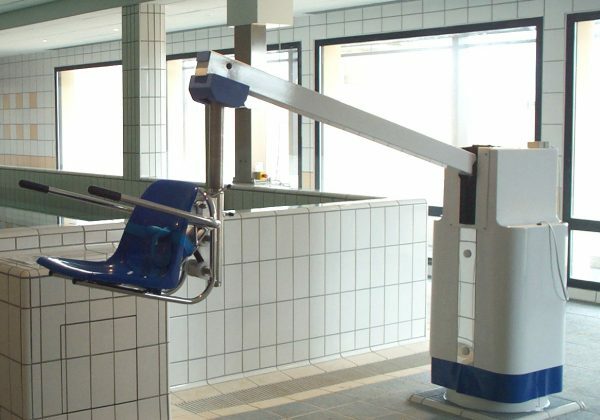 Our range balances efficiency and ergonomics with comfort and safety, and uses advanced technologies to produce innovative equipment, designed wholly around the people that use it. 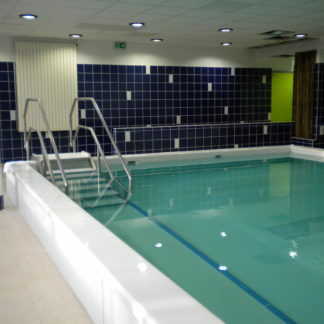 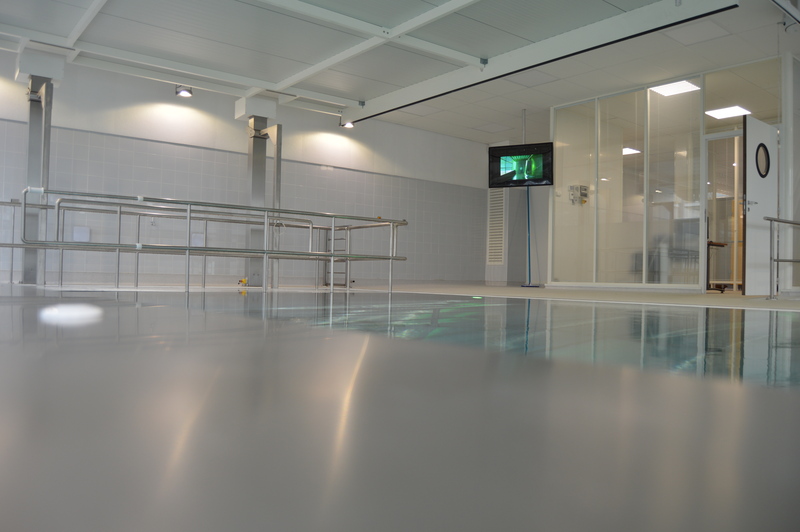 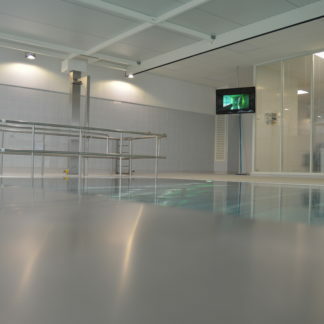 The Reval Balneo pool is a truly unique concept being manufactured from polyester re-enforced fibre glass.  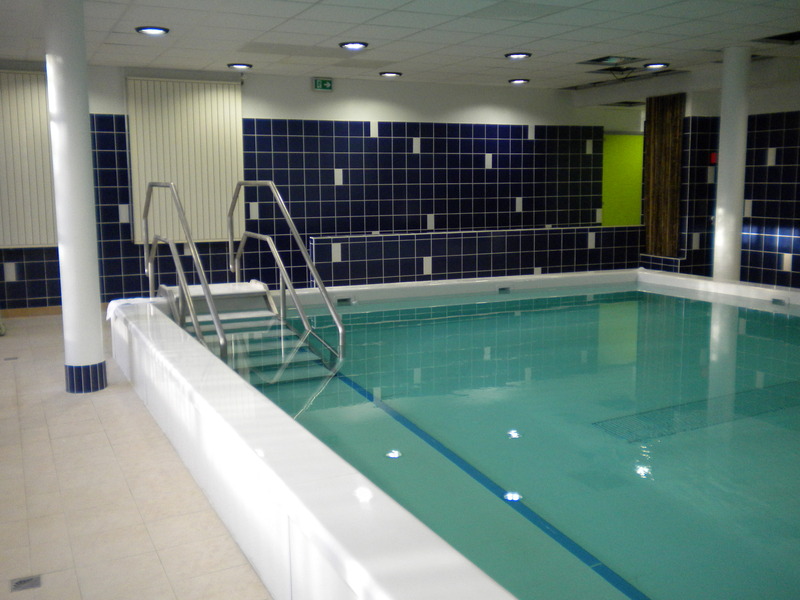 We design and build your Balneo to your specific shape and size and can be delivered and installed in as little as twelve weeks.  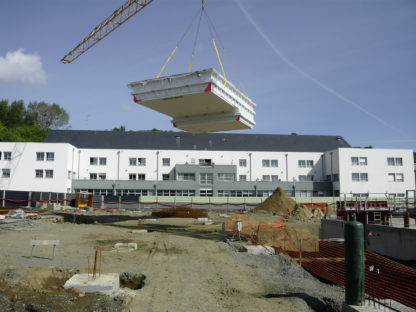 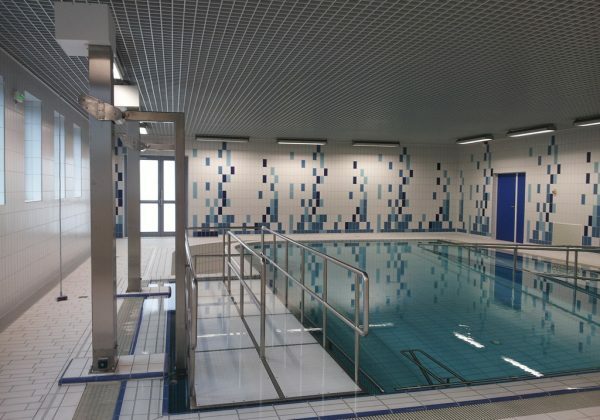 This type of construction has an in-exhaustive life span and requires less cleaning down time maximising your cost effectiveness and profits for the long term. 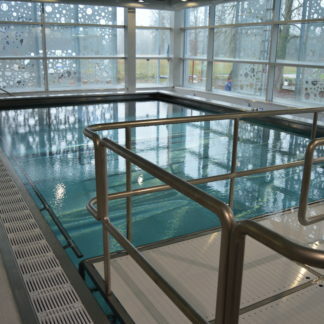 The Balneo is also supplied with specifically designed plant room equipment to manage your pools water quality keeping maintenance to an absolute minimum. 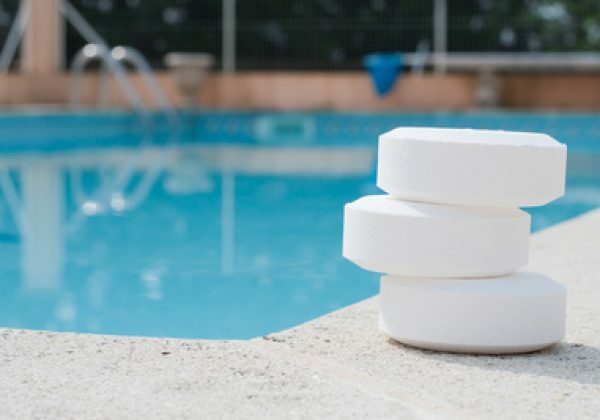 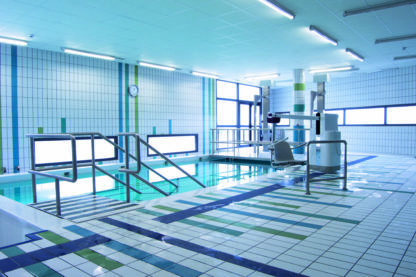 Reval supply a number of in-pool therapy options such as hydro-massage jets, an exercise jet, in-pool therapy, mood lighting, and exercise apparatus. 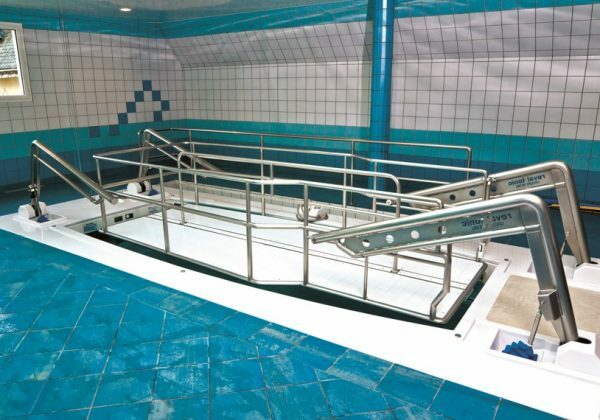 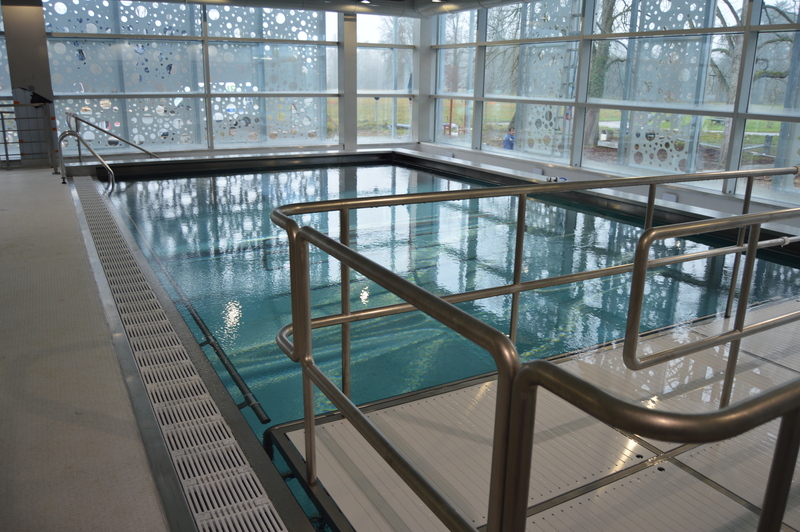 Reval manufacture and provide pool side hoists, ceiling track systems, and a level access platform for use with aqua chairs and stretchers. 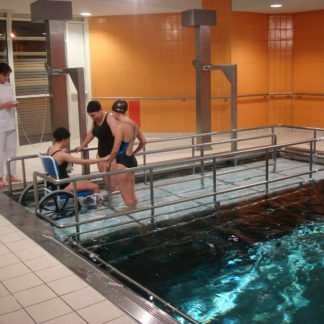 There are virtually no exclusions for those needing to use the pool promoting inclusion and well-being for all.